James Kuegler is a coach with a difference. 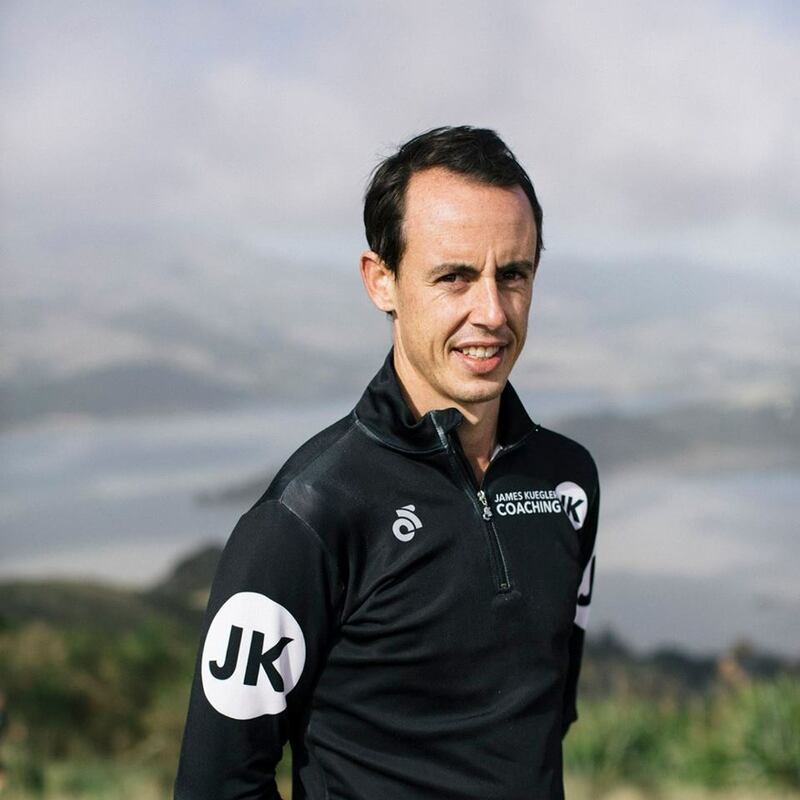 Rather than static, compartmentalised training focussed on arbitrary kilometres or goals, James invites the athletes he coaches to move into a state of truly integrated wellbeing. A focus on process, and expressing health in the most positive and adaptive manner possible, will lead to increased outcomes and assist you to succeed at whatever you have in mind, be that a specific event, improving an area of your running, or moving forward in a more global sense.